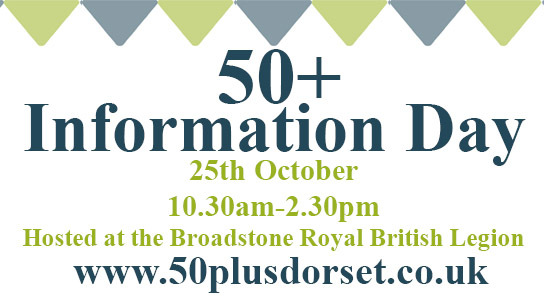 Broadstone. 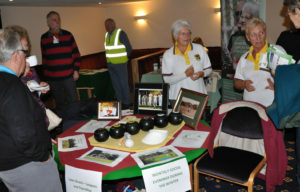 Hosted at the Broadstone Royal British Legion. 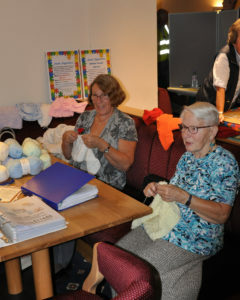 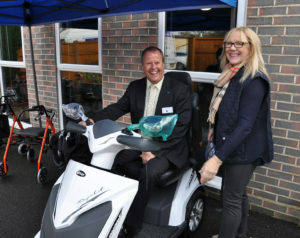 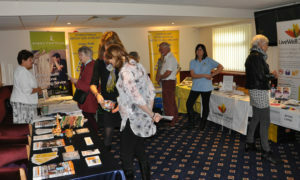 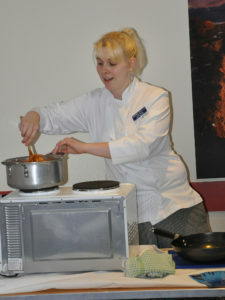 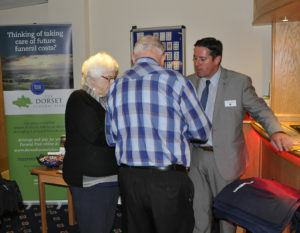 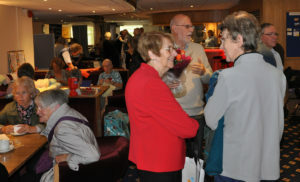 There were a host of things to benefit the over 50s and we brought them together under one roof. 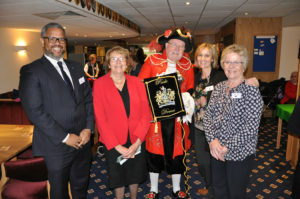 It was a family-friendly event open to all.